Take your students on a year-round problem-solving adventure! 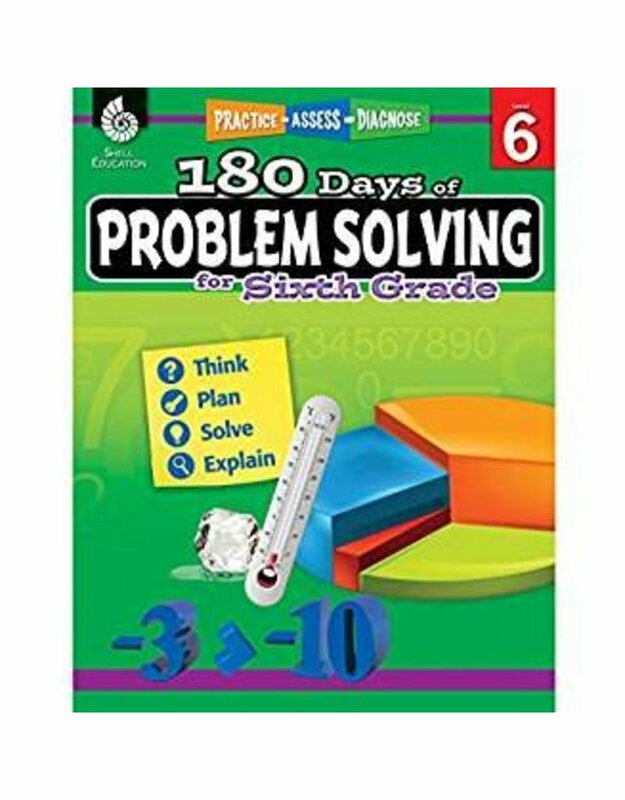 There’s no room for boredom once students crack open this problem-solving workbook. For 180 days, your child will have an assortment of activities right at their fingertips that are designed to strengthen essential problem-solving skills.